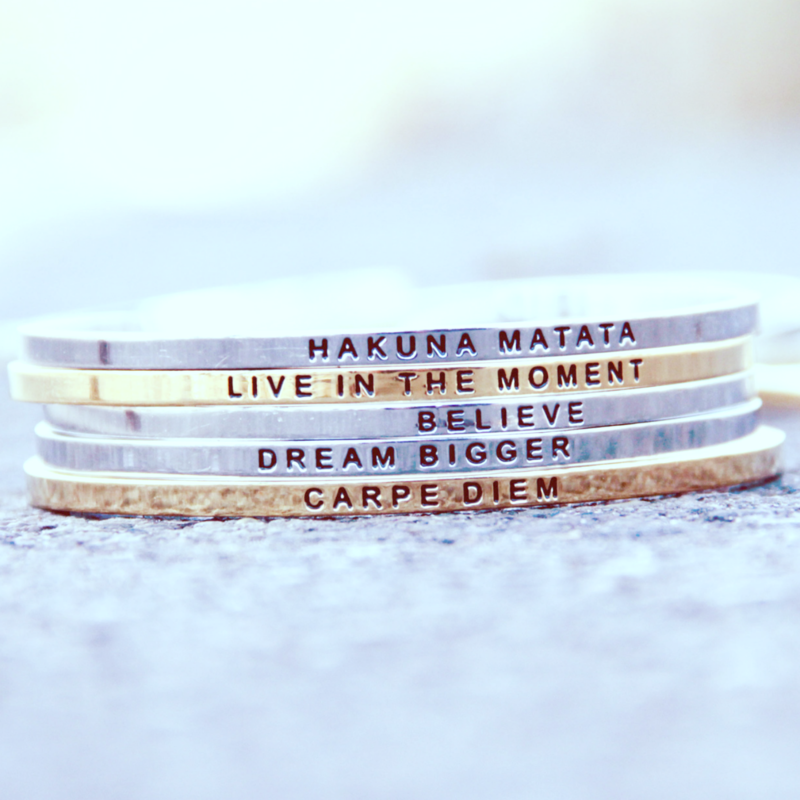 The third giveaway is brought to you by Style Lately an online store that brings some of the latest trends and hottest collections of fashion jewelry and accessories for 30-70% off. 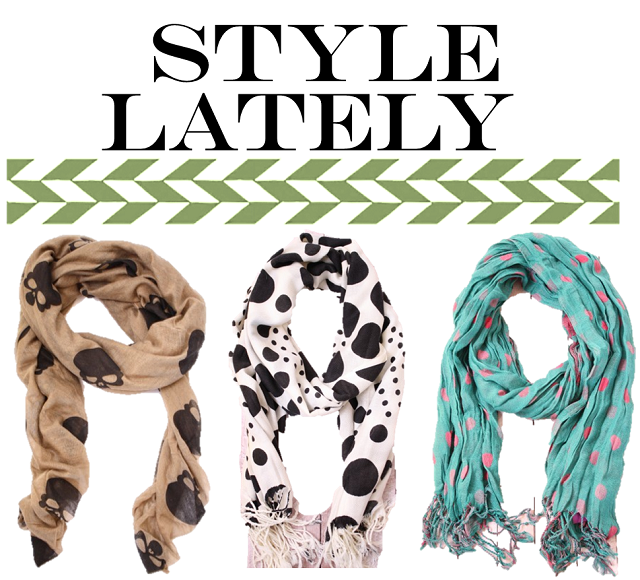 Style Lately is offering TWO lucky Dearest Lou readers a scarf of their choice! Contest is open ONLY to readers with a US mailing address until October 30th! Two lucky winners will be selected and notified via email on November 3rd. Thanks friends and good luck! I would choose the double take scarf. I'm loving black and white prints! I love the double take scarf! Tough choice! I'd probably go with the skull scarf! I love the Helmet Skull Scarf. I dont know if I pull it off but, I love it!!! The double take scarf is super cute! I love the helmet skull scarf! !